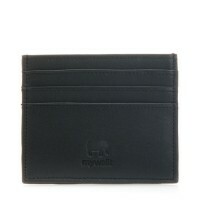 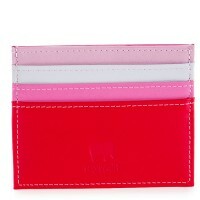 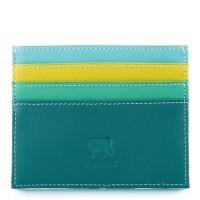 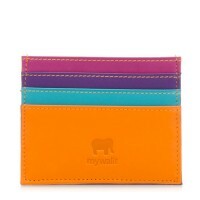 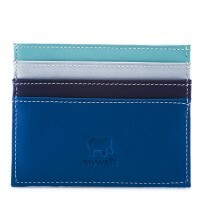 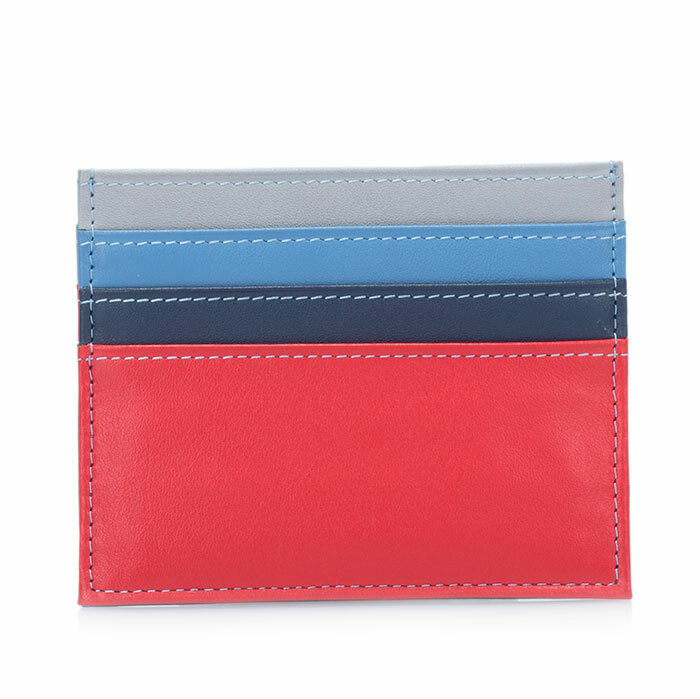 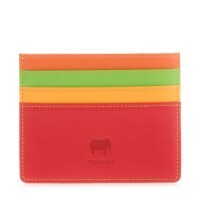 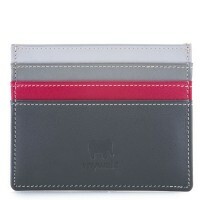 This card holder has double the space for credit cards and a central pocket for folded banknotes. Simple to slip inside a wallet or pocket. Mywalit https://www.mywalit.com/media/image/06/fe/ce/2QDgAci474w4bBN.jpg add-to-cart 27.000 8.000 10.000 Remove any dirt with a dry lint free cloth, and use a suitable leather care product to clean, protect and finish.